This is a Chinese grown Sencha is made from Japanese tea plants. 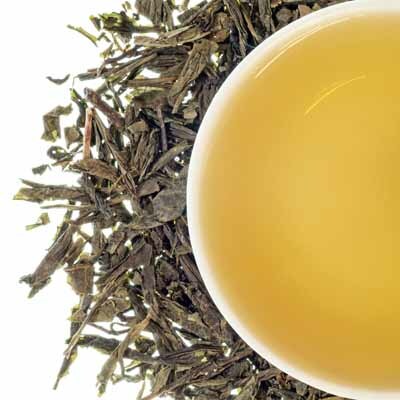 This tea has all the character of a classic Shizuouka Sencha, but is a little sweeter than most Japanese senchas, with a little less taste of the sea. This is a classically wonderful green organic tea.